NYC photographer Anthony Parmelee has shot for major clients all over the world including L’oreal, Avon, Louis Vuitton, Macy’s, Target, Belk, Eddie Bauer, Chicos, and Michael Kors to name a few. He also worked for major magazines including Italia, Vogue Japan, and Ocean Drive. 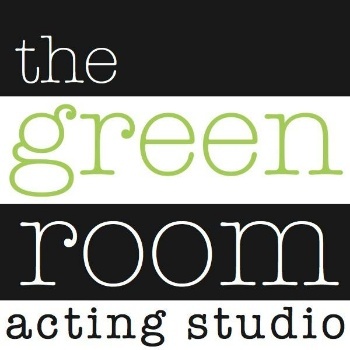 Anthony is working with the team at the Green Room Acting Studio and shooting on location in the heart of Boca Raton and also Delray Beach. Producer Gregory James will art direct the shoot, meanwhile, Diane Marie will provide hair, makeup, and styling. Photo shoot includes two looks, plus a headshot by Gregory James Blount for $550. Spots are limited. We are now also reserving spots for April 6th.